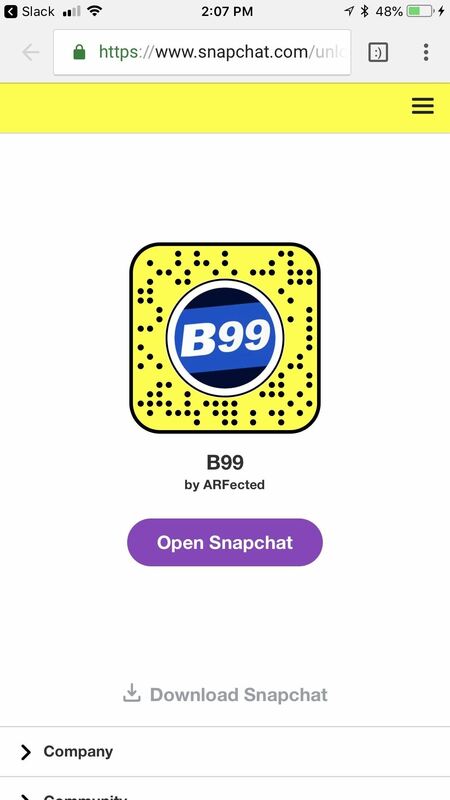 One word to sum up this batch of Snapchat lenses: complex. Lens creators like ApocTheLegend and Jinnie the Wew have been at it long enough to start making some really cool stuff, stretching the limit of what's possible using Lens Studio. I'm really looking forward to what they continue to pump out in the future. 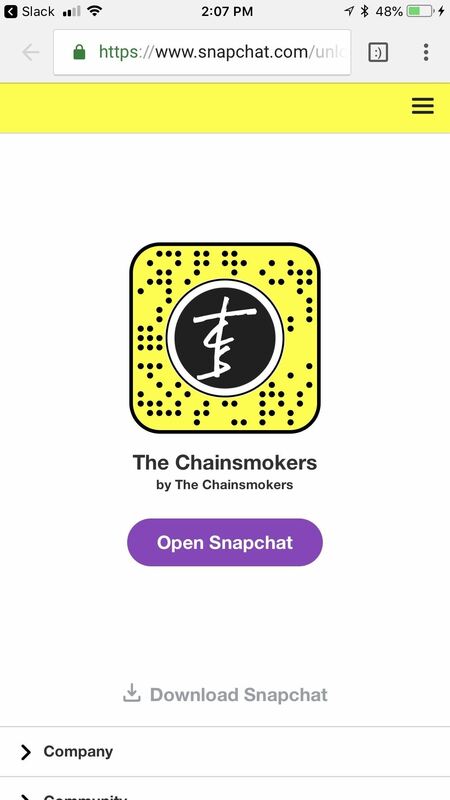 With these lenses more than ever, it's important that you understand how to use user-created lenses, by either scanning a Snapcode or tapping a link. 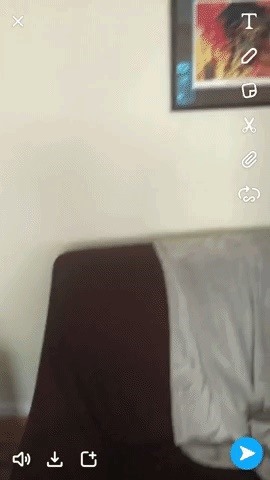 Don't forget to also share these lenses with your friends if you like what you see. While most of these lenses walk and talk like a lens, some (like the Brooklyn 99 one) are more like overlays. Still, they're all lenses if they're created in Lens Studio. That being said, I'll specify when they don't behave like a real lens. One of the best memes to come out of Avengers: Infinity War is the disintegration meme. Reddit user ApocTheLegend was hard at work making this lens for a while, and it makes sense why. 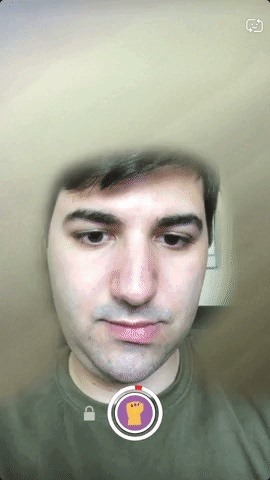 This is a pretty complicated lens that involves you taking a shot of the background first, and then fading away. He even made a tutorial if you're confused. 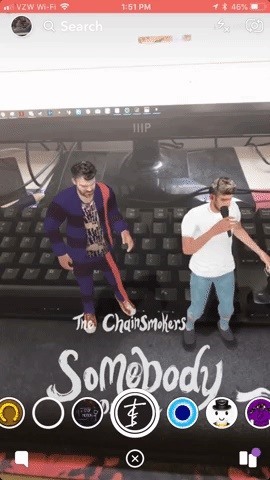 The Chainsmokers are one of the most popular duos in America right now, and this Lens superimposes Alex Pall and Andrew Taggart directly onto whatever surface you want. Brooklyn Nine-Nine was recently canceled, but was fortunately picked up by NBC for another season. To celebrate, ARFected created an overlay that shows the sitcom's title screen and plays the main theme to accompany it. This is where things start to get significantly more complicated. 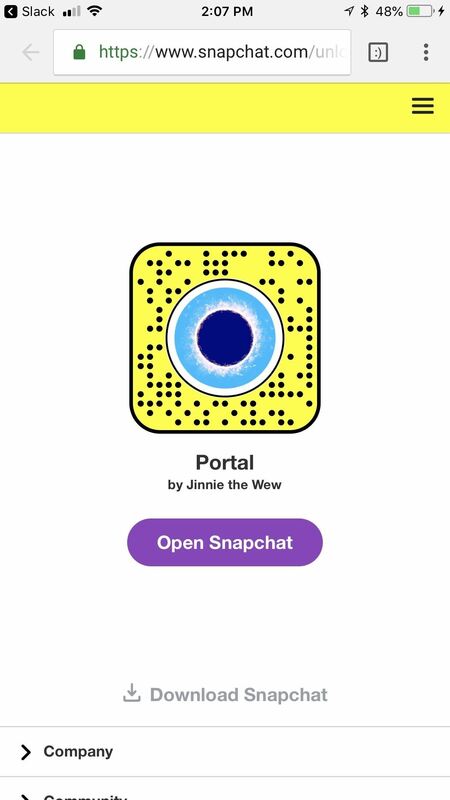 Jinnie the Wew created a lens that lets you open up a portal. 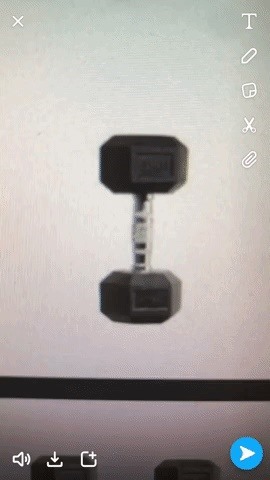 You do so by recording part of the screen, tapping the green button, then tapping on your screen while recording your Snap to open up the portal to what you recorded before. 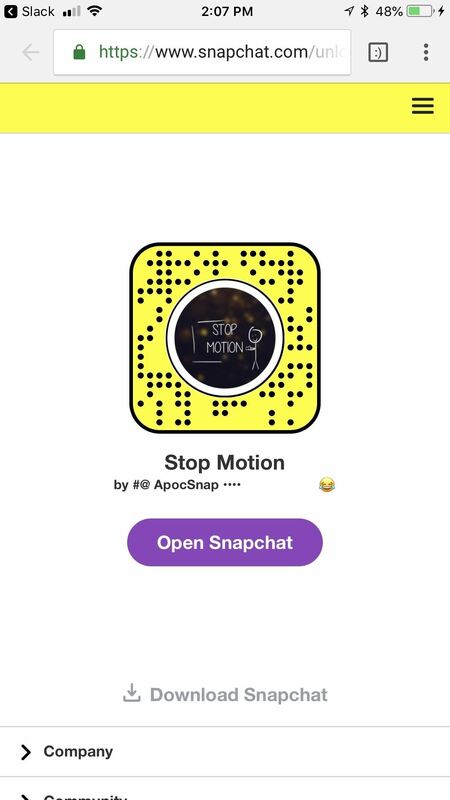 Another complex lens by ApocTheLegend that came out recently is this Stop Motion one. You can create your own mini stop motion film that's up to 30 frames long. You can also just make unoriginal loss memes. By enabling "Onion Skin," all the frames will kind of blend together. 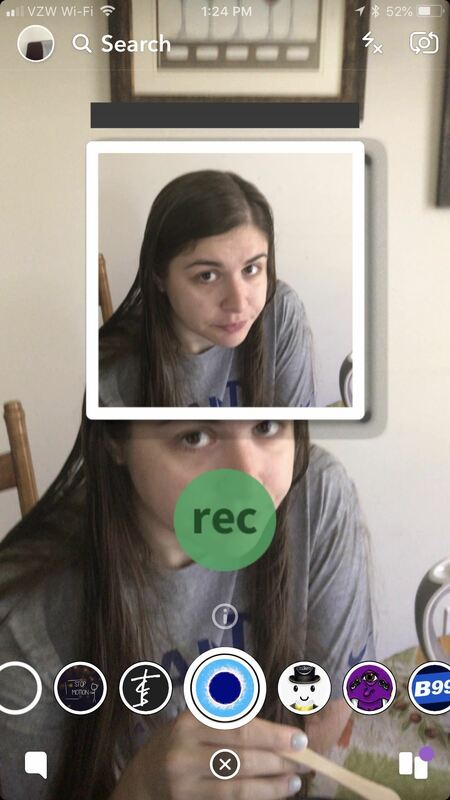 Tap "Play" to begin playback, where you'll capture your video by recording a Snap. With this group of lenses, your friends will be begging you to tell them how you pulled off some of these. 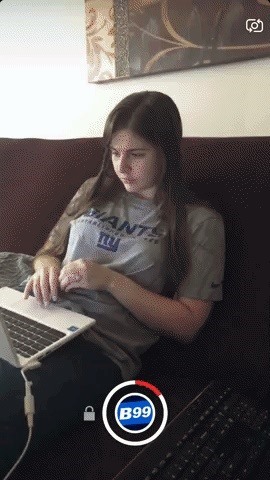 Thankfully, sharing them during this Memorial Day weekend is super easy.